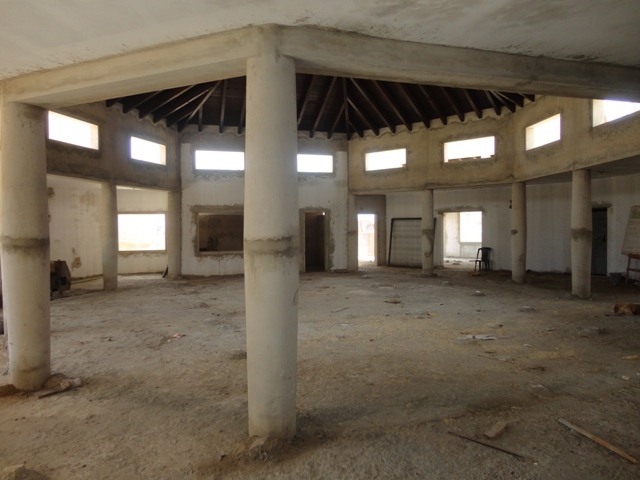 The Camara Municipal (Council Offices) in Espargos will be able to assist with clearance of charitable goods that arrive at the port or airport that have been donated from other charities abroad. 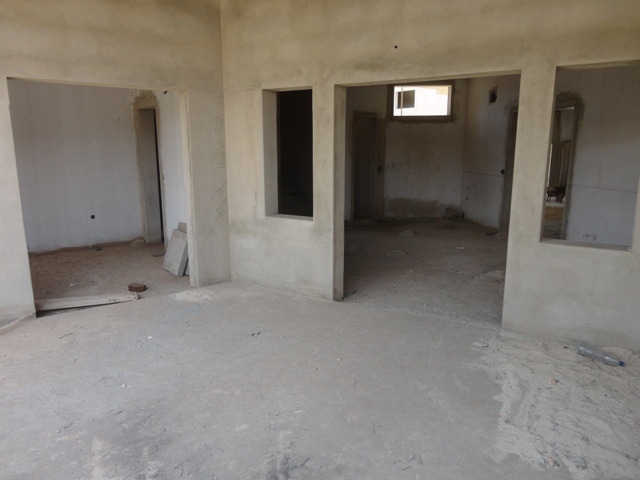 They are especially looking for partners who wish to collaborate with them to provide materials or support for projects.Approved plans can be viewed at the 'Department of Infrastructure and City Planning'.One particular project involves the building of 4 pre-school facilities in areas identified where there are many single mothers with one or more children. 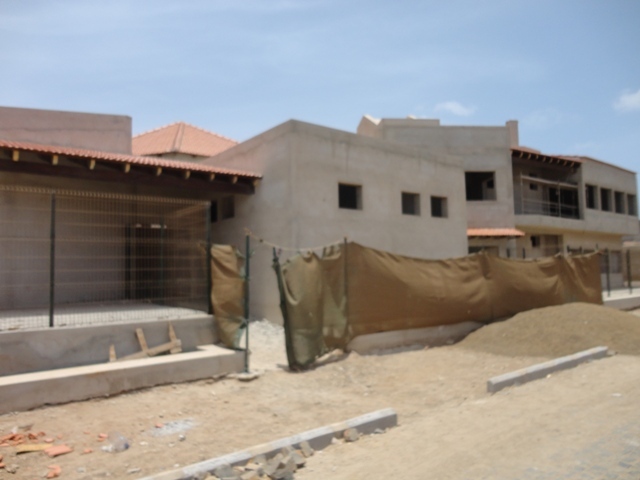 In this project they aim to provide support to under-privileged children, older people and families.One of these facilities is called : Cha de Matias pre-school – Espargos. Within their Social Services section of the Camara Municipal they have a database of families who are in need of support. They update the database regularly. Charities in other countries can contact the Councillor who oversees a number of projects on the island, contact details further down the page. If you are thinking of setting up a charity in the UK you need to check what applications need to be made in the UK and then what forms are needed to send charitable goods/items abroad. If you intend sending items to Cape Verde then certain documents will need to be translated to the official language of Portuguese. The Camara Municipal can help clear items on the islands when they arrive at a port or by air freight. The Camara also have storage areas where they can store non perishable goods until they are ready for distribution. There is more information on sending goods abroad within another section called 'Moving to Cape Verde'. 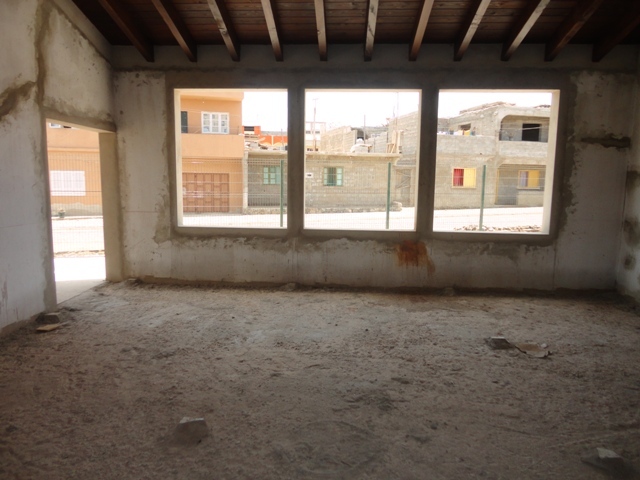 The Cha de Matias pre-school – EspargosThe project information will explain the project objectives i.e. 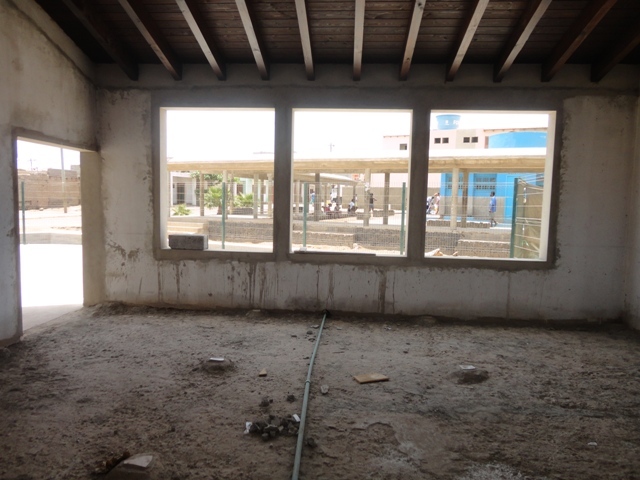 construction of a Kindergarden, pre school targetting 0-2yrs and 3-5yrs. 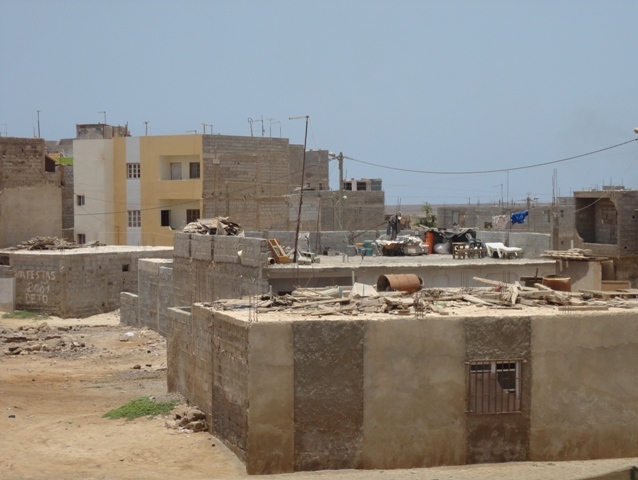 A description and its justification, that this area of Espargos is the most populated suburb and comprises of woman-headed households many of whom have multiple children who are living in substandard conditions, and without having any pre-school facilities. 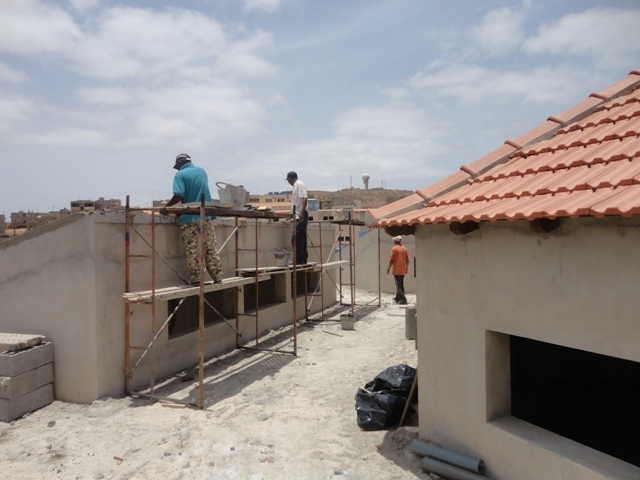 August 2011 - The building structure of the Cha de Matias Pre-School in Espargos is nearly finished, photos below. The Camara have no money for materials so they are looking at ways of getting materials donated, preferably materials not money. Sept 2011 - Castelos do Sal is an officially registered association here in Cape Verde offering a Volunteer Programme to anyone interested to lend a hand in helping the children or the community as a whole. We have a volunteer form which must be filled out along with a copy of the individuals passport. We do not ask for Police check forms as i very well know that for the English community, it can take up to 180 days at least to get one in the UK! The person who wishes to volunteer, will be accompanied at all times with someone from Castelos do Sal so they will never be left alone. Castelos do Sal is an association created by volunteers which aims to promote the rights of children, give support in meeting their basic needs and contribute to their full development. Castelos do Sal is an association dedicated to children and relies solely on the support of volunteers and donations. It works closely with state projects and companies to complement their answers and promotes development programs in education, health, nutrition. 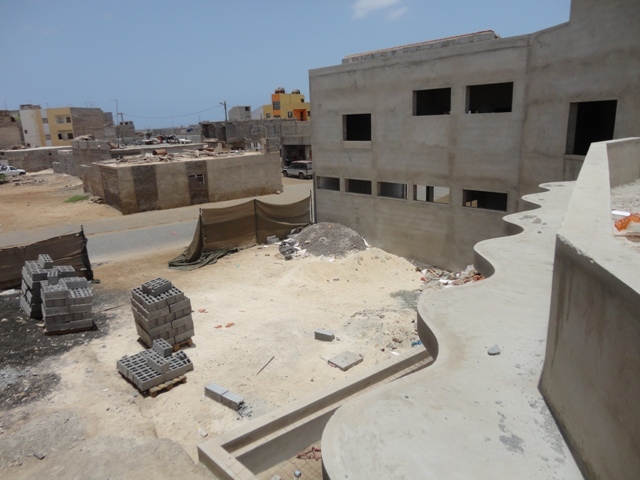 At this point, the association focuses on the town of Santa Maria, the tourist island of Sal, Cape Verde. Leisure activities, tutoring, football, dance, English lessons. The achievement in Basic needs: A daily hot meal, medical appointments, support in the purchase of medicines and achievement of medical speciality . We introduced ourselves to the Camara of Santa Maria earlier this month, they took a big interest in us and a very possible collaboration in the future. January 09 - One of these associations is based in Espargos on Sal Island and is called Vororizar Sal. 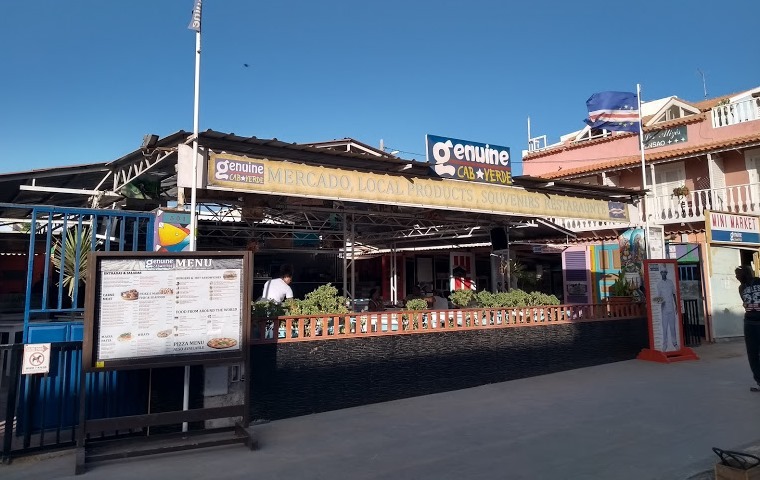 A number of tourists and expats have visited the facility iN Espargos where they are based, photographs can be found within the Picasa Photo Album.Representatives of the association tooks a number of expats to visit Altosaco, otherwise known as the shanty town in Espargos. Photos and movies of the visit can also be found within the Picasa Photo Albums.